Becky Vasquez - Index Fund Advisors, Inc.
Becky Vasquez is a Senior Vice President and Wealth Advisor (Series 65) at Index Fund Advisors, Inc. She has more than 31 years of experience in the financial services industry, is a Certified Financial Planner (CFP®) and has a Certificate in Personal Financial Planning from University of California, Irvine Extension. 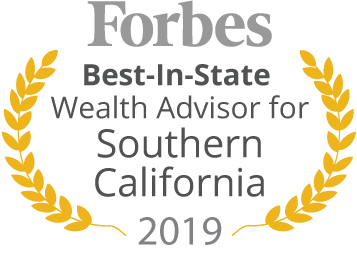 Becky specializes in advising high net worth clients with extensive expertise in personalized asset allocation, retirement planning and tax efficient strategies. 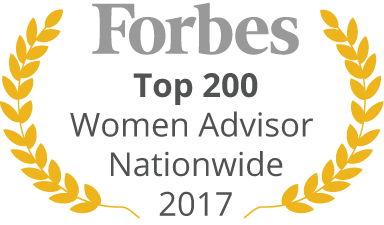 She also has many years of experience in advising investment committees for endowments, foundations, and pension plans, as well as working with companies to construct highly diversified, low-cost 401(k) retirement solutions for their employees. Becky is married to Steve and lives in Huntington Beach, California. She is the proud mother of Britney and Tyler. She has served in many volunteer capacities for her community and church.